News reports reveal a draft 2016 platform more hostile to abortion rights than in prior years, including amendments banning abortion after 20 weeks. Each Republican Party platform since 1984, including the draft 2016 platform, has endorsed anti-abortion proposals — including calling for laws, policies, and constitutional amendments that would ban abortion altogether. For more than three decades, the adopted RNC platform has supported a “human life amendment” stating, “We support a human life amendment to the Constitution and endorse legislation to make clear that the Fourteenth Amendment’s protections apply to unborn children.” Were this to be enacted, it would likely make abortion illegal — and the woman having an abortion, the doctor providing one, and family or friends supporting the woman all could be prosecuted. 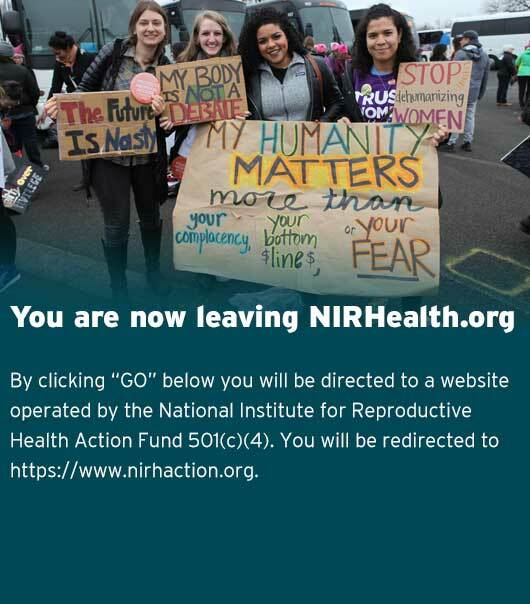 The National Institute’s analysis includes examples of the recent rise in arrests and prosecutions of women related to abortion, including at least 17 women arrested or convicted in connection with alleged self-induced abortion since 2004. It also examines how the RNC platforms have endorsed a growing number of restrictions on abortion, many of which are reflected in the more than 1,000 laws restricting abortion access that have passed since Roe v. Wade. The National Institute is available to analyze specific proposals within the platform as that information becomes public.